Auto Lease Queens is the resident auto leasing service offering reasonably priced automotive leasing deals in the surrounding Queens community. Take a look around our website to find the newest manufactured automobile models that are just waiting to be leased. If you are the type of person enjoys driving the newest models every few years, then perhaps an auto lease is just right for you. Not to mention that as a leaseholder, you will never have to foot the bill for the maintenance fees. When you purchase a vehicle, once the warranty is up, then you are responsible for any expenses associated with your car. Leasing a vehicle does not require a high deposit like when you buy one with a loan. In many instances, our clients do not have to pay a deposit at all. In addition to paying a high deposit and interest, the vehicle is yours unless you decide to resell it. We are finding that many clients prefer leasing over buying because it is hassle-free when compared to purchasing. If you would like for us to give you more information on our auto leasing company, reach out to us by calling (718)-412-3453. 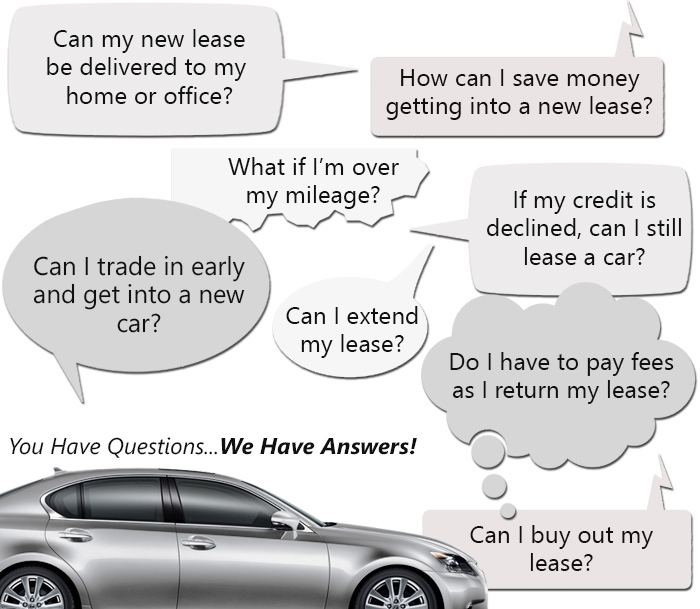 Shopping online for an auto lease is less tedious than running around town from dealership to dealership. It is extremely convenient and simplistic to search through our vehicle inventory to find an automobile you would like to lease. Spending all day looking at vehicles and speaking with sales agents is not how most people want to spend their day. This is a good reason to do business with Auto Lease Queens. You can lease an auto in a matter of days with our company. The streamlined system our engineers developed benefits our clients by allowing them to save money and time securing a lease with our car leasing service. The lease application process is a straightforward procedure if you follow the instructions on our company website. Another positive reason to shop online for an auto lease is that there is no pressure from any of our sales representatives. Take as much time as you need to decide on a vehicle that fits your needs and budget. If you need assistance or have questions, reach out and call us to speak with one of our experts at (718)-412-3453. If you are looking for a dependable auto leasing company, then Auto Lease Queens is the company for you. We have the necessary knowledge, tools, and expertise to help our clients lease a car within their requirements. Our car leasing experts attentively assess the concerns of our customers. If our clients need consulting about our vehicles or financing options, our professionals are prepared to provide top professional advice. Our company wants you to feel confidant that you will receive the best assistance and works to maintain transparency with our clients. Auto Lease Queens is operated by the country’s incomparable online auto leasing company, eAutoLease.com and is entirely devoted to providing our clients with premium auto leasing specials. You are welcome to begin filling out your auto lease application. For more information on our auto leasing service, then feel free to call and speak with an agent today. You can call us at (718)-412-3453.